It only offers services to children ,including infants, it is a chemical free environment for your little one. Moms are encouraged to stay or run errands. It is kid friendly. The owner is licensed in infant & children cpr as well as adults . 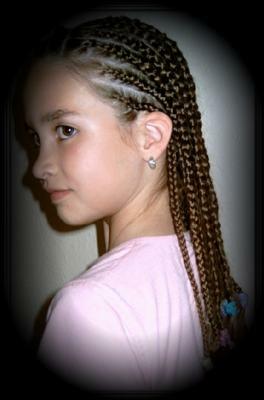 She works very well with children and does excellent hair braiding for all demographics of race!